It’s almost ironic how everyone is lauding the likes of Dior and Fendi for being revolutionary by using nylon on their upcoming collections’ bags when one luxury brand has been doing it for the longest time. From the much-loved Coco Cocoon pieces to seasonal offerings that pop up from time to time, Chanel has always had nylon bags. And from their Pre-Spring 2019 collection that’s now in stores, here’s another rendition that will find favour with fans. 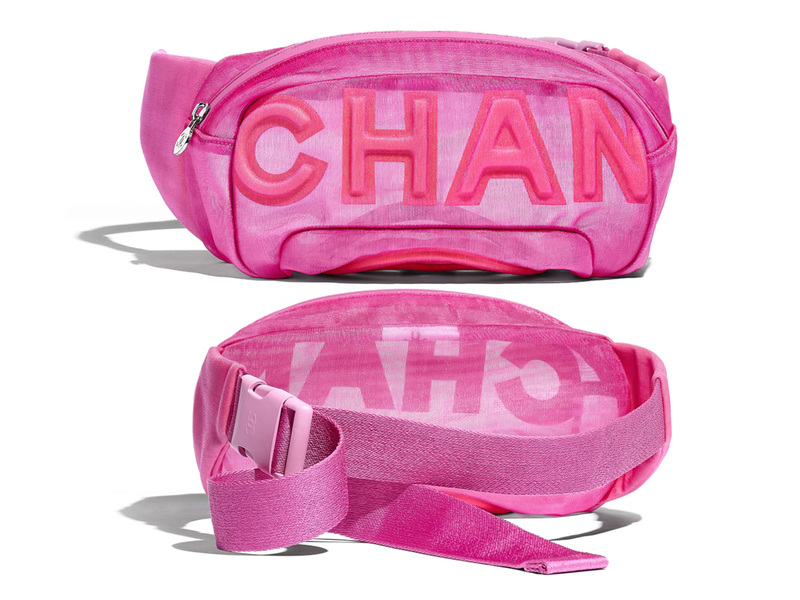 Known simply as the Nylon Waist Bag that measures some 22 cm by 18 cm, it is a versatile piece that can be worn around the waist or over one shoulder, and with it being slightly see-through and all, will also make it a hot pick from those into street style that’s so on trend. Available in Pink (and some other colours as well but you’ll just have to head down to the boutique to find out more), you can pick it up now for SGD2820 apiece.